Don’t you hate it when you’ve got a dead tree and tree stump in your yard? A dead tree and stump in your yard could cause considerable harm to the health of your yard and the other trees. They attract pests and diseases, which infest the tree and its stump. Once they’re done with that tree, they travel through the land to other trees. All of a sudden all your plans have been placed on hold, and you’ve got to focus on hiring a tree removals company, and you can’t leave the house until they finish the job, which takes a full day. Just call Caboolture Tree Removals in Margate for help on this. Our team of professionals at Caboolture Tree Removals in Margate understand that skillful technique and a set of the newest tools can do a more efficient job, which is why the experienced team has the newest tree loppers, tree removers and stump grinders on the market to help you through your jiffy – and they’ll be done in less than a day, so you can get right back to your business! The entire town of Margate depends on the highway to get to work and school early in the morning. Which is why you’ll be awfully unhappy when a tree has fallen down by the side of the highway, blocking the way to work. You either have to make a detour and face a delay to work, or wait until everything is cleared up, which could still lead to a massive delay to work. Your entire schedule and day could be messed up! 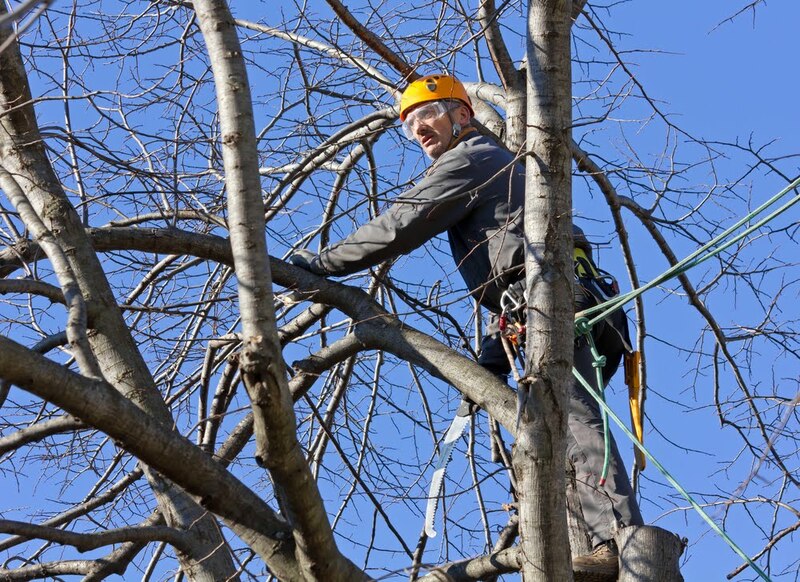 At Caboolture Tree Removals, our team has the necessary license and certifications to perform these services, so your issues are safe with us. Apart from that, our professionalism is most reflected in that we have the health of your land at the top of our priorities. We care more for you than for the money we’re about to earn from you. There is an understanding our team of experts has, that every tree provides a habitat for a community of animals to live in which contribute to the ecosystem. Caboolture Tree Removals in Margate are very conscious of this. 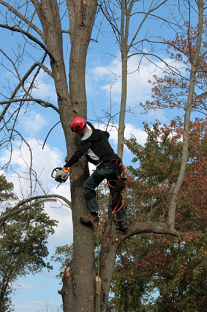 Therefore, with any tree removals, tree loppings, stump grindings and stump removals that we do, we ensure that we properly and gently extract the wild animals that live among the trees and branches, and rehabilitate them properly back to another similar tree. 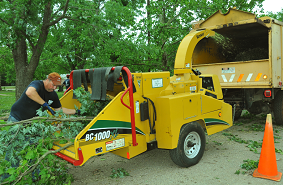 Aside from the free quote and assessments that we do, remember that we are available 24/7 for emergency tree removals. Please call us at 0736678052 now, or you can use the Caboolture Tree removal online quote form and a free instant quote and someone will contact you immediately with the lowest possible prices. Get your free quote today! Caboolture Tree Removal Margate team of arborists will do the tree removal service immediately at your convenience.